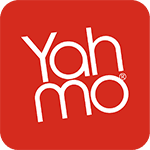 We will help you achieve the look you want, whether you are aiming to make a vivid statement, add a chic finishing touch or display pure sophistication. 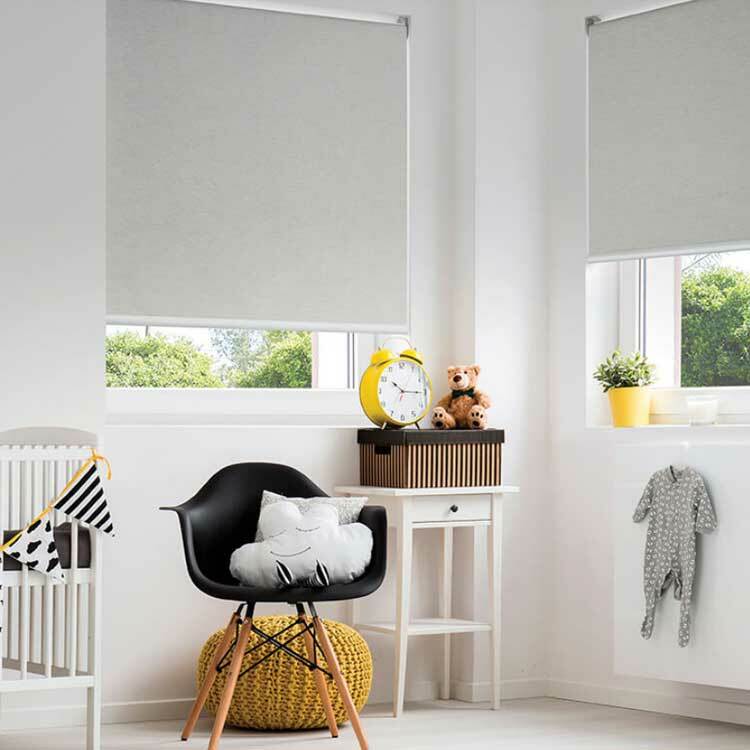 Our consultants will come to your home and talk you through the extensive range of blinds, fabrics, colours and patterns available. With so many choices on offer doesn’t it make sense to talk with the experts. 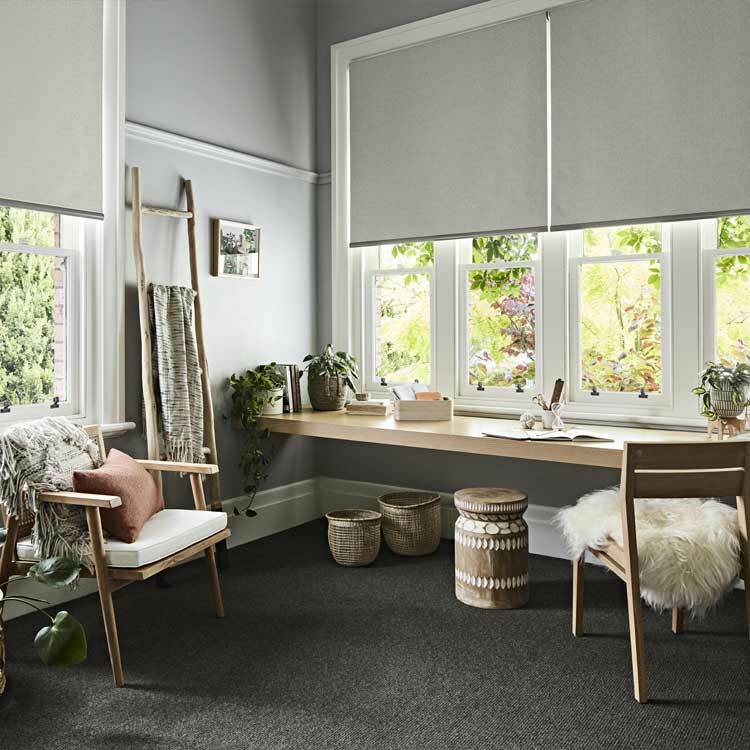 Simple and elegant, roller blinds enable you to make a stylish statement in any room. 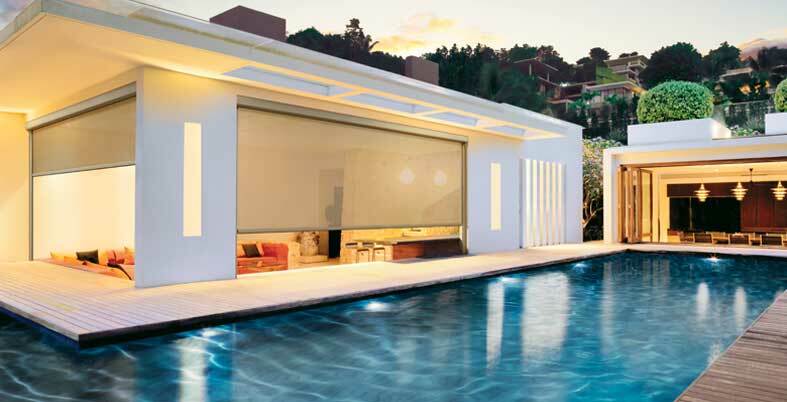 Tame the harsh sunlight and heat, without compromising on the view. Explore the many fabric, style and pattern combinations available across this range. 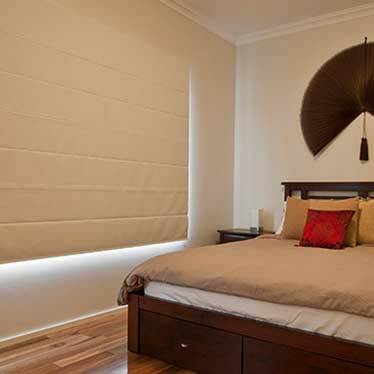 Add an elegant backdrop to any interior, whilst controlling light and privacy. Practical and pretty, made of beautiful fabrics that are shaped into a unique cellular design. Select from a host of contemporary colours and finishes, including perforated blades. 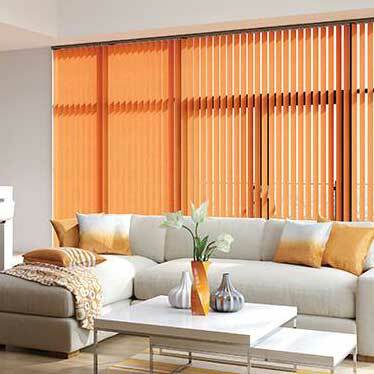 Timber or wooden Venetians bring an instant sense of style and sophistication to any room. 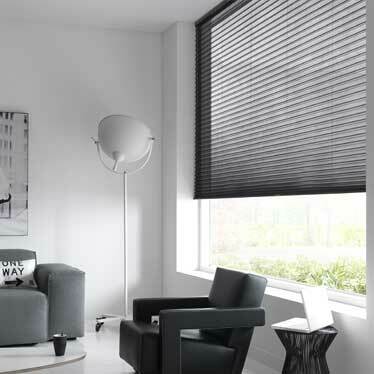 Combining style, functionality and flexibility, there’s a classic, timeless quality about vertical blinds. 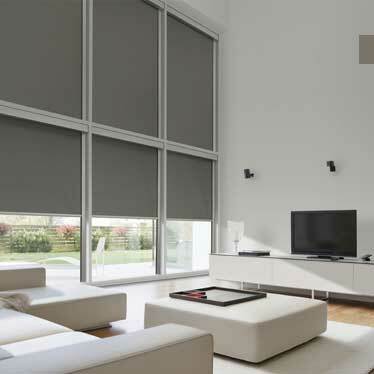 Also known as theatre blinds, combine a sleek contemporary look with complete light control. 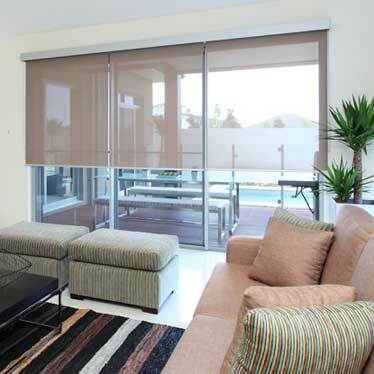 Yahmo Blinds Mandurah offer the perfect solution to creating an outdoor area you can utilise all year round. 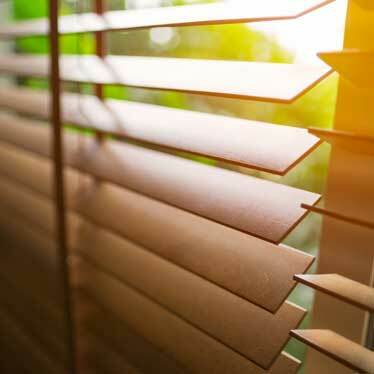 The Alpha Awning Side Retention System is the ultimate choice for your outdoor blinds. 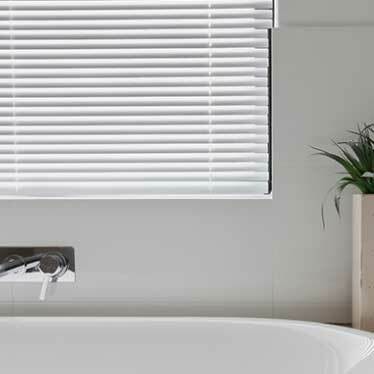 Best suited for sun/uv protection, insect resistance, windy applications, enclosing a balcony or light and heat control. The Side Retention System is perfect for the Mandurah Coastal lifestyle as it has been tested to withstand wind speeds up to 108kms/hr. The fabric is tensioned by utilising a floating channel, located within the special 2 piece side channel, eliminating the possibility of fabric ‘blow outs’.